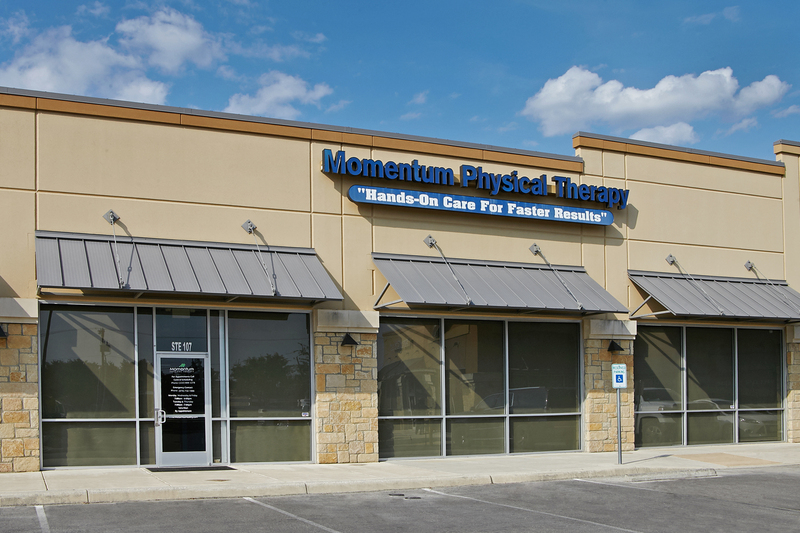 Momentum Physical Therapy & Sports Rehab provides the most comprehensive physical therapy San Antonio has to offer. 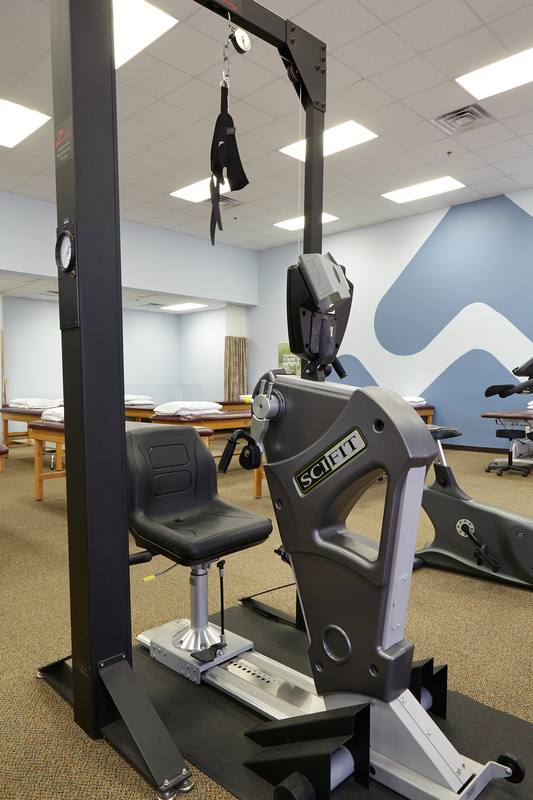 We are conveniently located to provide physical therapy to San Antonio and the surrounding communities including Helotes, Bandera, Leon Valley, Boerne, Live Oak, Cibolo, Schertz, Westover Hill, Universal City, Castroville and more. 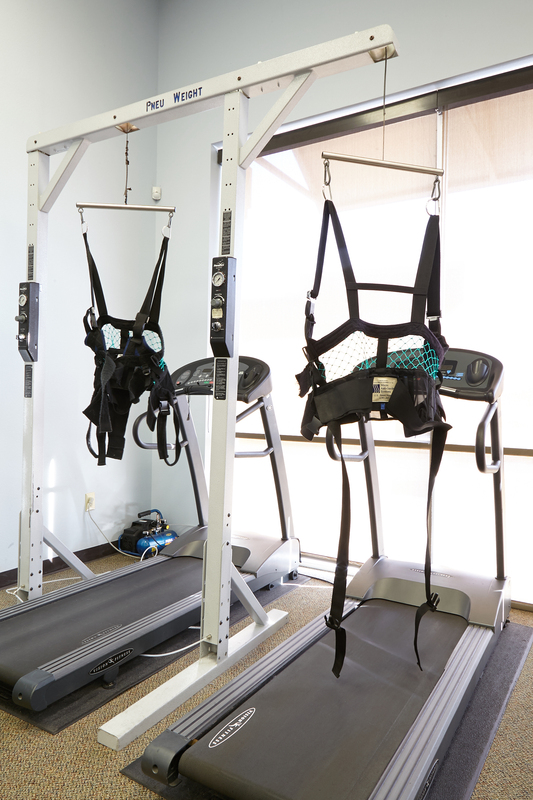 We are proud to treat professional athletes from the NBA, NFL, MLB, PGA, MLS and NHL, but we don’t stop there. Our patients are of all ages, activity levels and from all walks of life. From little league champions to high school athletes, collegiate athletes and American Olympians, our services are trusted and proven to be successful. Whether you’re competing in front of millions, or a dedicated weekend warrior, Momentum Physical Therapy can get you back on track.